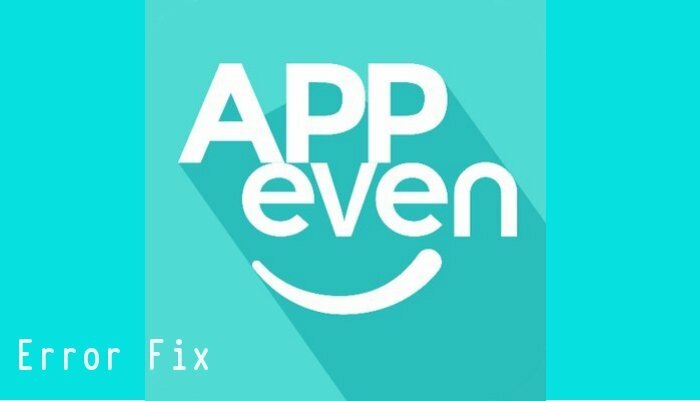 App-Even, a new third-party installer has been developed to fill the void created by the growing absence of jailbreaks. With the release of iOS 10 and 11, Apple has enhanced security features that have made difficult to install jailbreaks and subsequently use Cydia. But with App-Even, it has now become easier to experience a plethora of modified apps and tweaks that come with it, and that too without the need to jailbreak the device. App-Even is undoubtedly acting as a panacea for all the apps lovers and is extremely safe to use as well. But one error that keeps on occurring while using it on your phone is Revocation of Certificate. Anti-Revoke: Installing Anti-Revoke can prevent Apple from revoking the certificate to run App-Even on your device. It is a certificate that provides you with unlimited access to third-party apps. It puts a VPN on your device and works in the background to block any revocation attempts by Apple. But one thing to note is this tool only works on the third-party apps that are already installed in your device while installing Anti-revoke. Thus, make sure to install all the apps that you would want before installing Anti-Revoke. Any new apps added after that will not be protected by Anti-Revoke. Anti-Revoke has been made compatible to run with iOS 11 users as well. So now, both the iOS 10 and iOS 11 users can use it on their devices. NessTool: Another such tool that runs on the same lines as Anti-Revoke is NessTool. It can also be installed to prevent any revocation of certificate attempts by Apple and thus let you enjoy the uninterrupted experience of App-Even. Also, sometimes, the error “Untrusted Enterprise Developer” might show on your device while running App-Even. This error can easily be tackled by making certain changes in the Settings of your device. Follow these steps to make changes to fix this error. 1. The error message that appears will show a company name. Make a note of this company name for later use. 2. Go to Settings>General>Profile>Device Management. 3. Find the company name you noted in Step 1 and select it. 4. Tap on Trust and then select Done. 5. Come out of Settings and open AppEven. The error will not show now. App-Even is a great app which opens door to plenty of exciting apps, tweaks, and themes. You can easily make use of these few tools and continue experiencing the awesomeness of App-Even. Follow the Facebook page of our site to get updates.